Another engaging Mitch Rapp novel...I love his patriotic pragmatism...it's a shame we've lost Vince Flynn...I look forward to reading his next/last effort. Good read like the rest of his books. 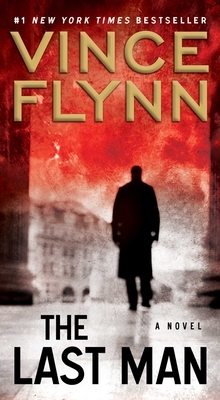 Having read all of Vince Flynn's book to date, this book fits in with the rest. I looked forward to my reading time each day. If you get enjoyment from the book it's good and that's what counts. Vince Flynn had done it again. I can't wait for his Next Book.